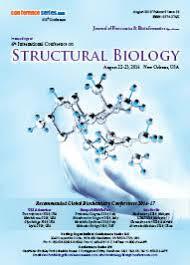 Single Molecules methods represent a truly novel approach to biochemical/biological problems. 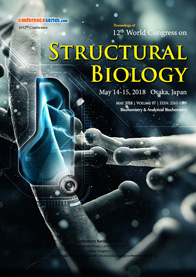 All classical structural and biochemistry/biophysics methods describe the behavior of enormous ensembles of molecules, averaging the measured parameters over the entire molecular population. 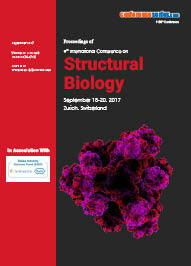 How anyone molecule may behave over time cannot be revealed by such studies; neither can the behavior of individual molecules having different conformations and properties.SM methods provide the only available way to study their functional differences, by recording the behavior of individual members of a certain population of molecules. In addition, SM approaches reveal fluctuations in the observable parameters of a single molecule over time, often with very high temporal resolution, usually on the order of milliseconds.